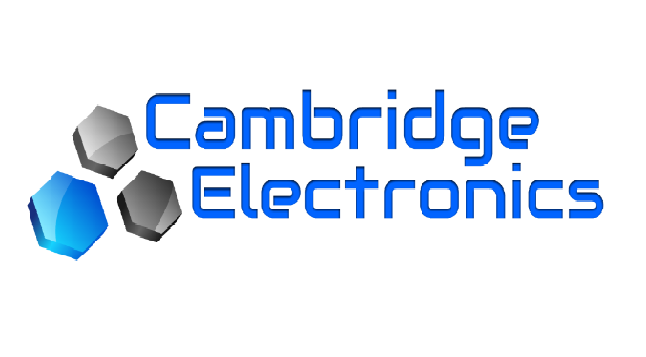 Cambridge Electronics Inc. (CEI) started in 2012 as a spin-off from the Massachusetts Institute of Technology. After having worked on Gallium Nitride electronics for more than 20 years, our team felt that the opportunities provided by GaN go well beyond what conventional semiconductor companies were doing. In addition, we wanted to create a dynamic and fast moving company that would redefine the electronics industry. Since 2012, CEI has grown rapidly thanks to the support of our investors and customers. We have established strong partnerships with all the companies in our supply chain, and we have developed and commercialized our GaN technology, a revolutionary technology that delivers the full potential of GaN devices and electronics, without compromising compatibility with Silicon circuits.